My hair has been long almost my entire life. Seriously, I think I chopped it short twice, regretted it both times, and now I'm super reluctant to get much taken off when I do make the trip to the salon. I once went two whole years without a haircut. True story! I routinely tend to get the itch for a haircut around every 6 months or so. But back on point, long hair don't care actually requires a lot more work than you think it does. When I think about my hair care regime now, I'm pretty comfortable with the amount of time, money, and materials I spend on my hair. I would never want to add to the process, you know? It's funny, because in middle school and high school, I used hairspray and that was it. Au naturel. Then, when I was in college, I was introduced to hairdressing, and it all just snowballed. Before long, I was totally hooked on hair products, and it was nawt pretty. Back then, at any given time, I probably had 3 sets of shampoo and conditioner, because... options! Then, in order to protect my hair from all the damage of the blowdryer and brushing while drying... 2 more products. After blowdrying, more products to protect my hair from the dangerous heat of the curling iron and the straightener. Then hair spray to set, another product for frizzies, and another product for those tiny little flyaway baby hairs. There were so many chemicals in my hair, I'm honestly surprised my locks didn't burst out into flames! Thankfully, I've cut back a loooooooot on my hair routine. Obviously, anything that makes the job of getting my hair from dirty to clean, styled, and shiny... I'm all for it! Who wouldn't be? 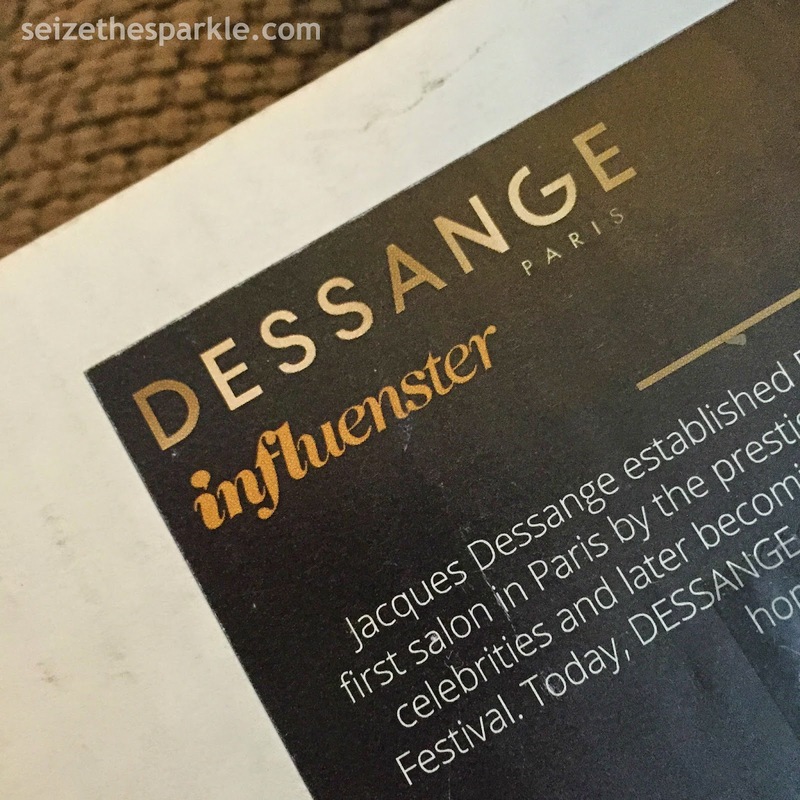 So, when I learned that I'd be getting the Dessange Paris VoxBox through Influenster... and that I'd be receiving the Oleo Miracle Replenishing Collection to test, I was definitely excited! 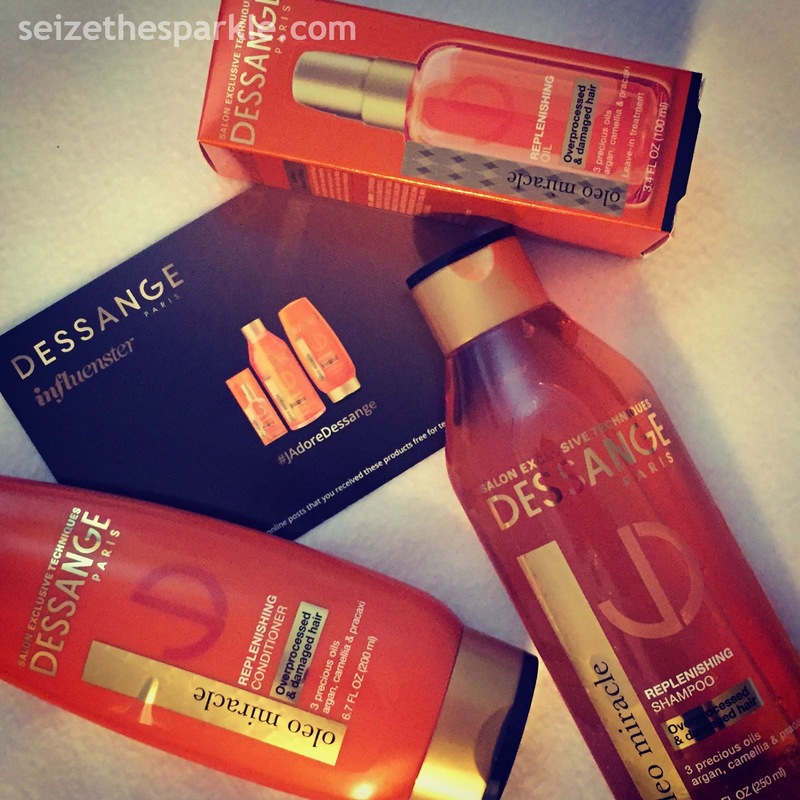 Especially considering that Dessange is a new to the USA brand! But of course, with all that excitement, there was a little nervousness mixed in too, because I do have such a solid routine. Oh, and in the interest of full disclosure... let me tell you a little bit about my hair. It's thick. Super thick. Hasn't been colored for at least 3 years, but I have an appointment for highlights coming up. I curl my hair daily with a regular curling iron cranked up to 400 degrees. Maybe someday I'll learn how to "curl" my hair with a flat iron, but for now... I'm liking the mostly burn-free days of my old school iron! When the box arrived, I pulled out the goods and immediately began snapping pics. Honestly, I think I did a complete photo shoot of the bottles before even smelling the shampoo and conditioner, and when I did? I was hesitant. It's totally got that typical argan oil infused perfumey smell. When you smell it in the bottle, it's really strong. I can be very scent sensitive to certain types of smells. A hazelnut candle once landed me in bed with a migraine after burning for only 30 minutes! So, I wasn't sure that I'd be able to handle the smell all day. But there really was no way to tell without jumping in the shower and sudsing up. The Oleo Miracle Replenishing Shampoo had a slightly more runny consistency than what I'm used to. When I started sudsing up, there was a definite lack of suds... and this isn't a sulfate free shampoo. I'm totally used to sudsing up and making a whole lot of bubbles with my shampoos, because to me, lots of bubbles make me feel like I'm getting my hair really, really clean. I know it's a total myth and everything, but still. After rinsing out the shampoo, I reached for the Oleo Miracle Replenishing Conditioner. It also had a different consistency than what I'm used to. Normal conditioners tend to leave a little slippery film on your hands even after rinsing them off, but this didn't have that. It was thick, like the consistency of a really creamy lotion for the most uber dry skin level thick. When I rinsed my hands, there was no slippery, greasy film. It rinsed off completely clean. I couldn't wait to rinse it off my hair! Scent-wise... and I've never had this happen before, the smell lost its intensity as you washed. For such a powerful top note, it really did fade away to a more tolerable level. I towel dried my hair and put on my blow dry protectant before flipping my head over and starting the drying process that is long hair. And I dry completely, so it takes a while. Once I was all dry, I cranked my curling iron up to 400 and had at it. After I was done curling, I spritzed my hair with a little hairspray. Then I smoothed a drop of Oleo Miracle Replenishing Oil over my hair, in addition to my drop of silkening gloss aaaaaaaaannnnd done. Normally, I wash my hair every other day. Sometimes I miss a day, and go two days in a row without washing, because I am the mother of a super active little Peanut who loves getting up at 5AM on thee most random days. Thankfully, I have long hair and it's not overly oily, so I can do that. Day 1 without washing isn't bad, but Day 2 always requires dry shampoo. And I almost always curl my hair a lot so it's not super flat. For testing purposes, I washed every day for 7 days, with the exception of Day 5. By the end of the week, I was pretty impressed with this collection. I posted my pics on Instagram as I went, and one of my hashtags was #salonhairathome for a reason. One of my favorite things about getting a haircut at the salon, is how your hair feels when you leave. I've bought tons of different shampoos and conditioners from various brands, and I've never been able to say that about any of those. And some of them were definintely at a higher price point! While using the Oleo Miracle Replenishing Collection, my hair never felt oily, which is always a concern with any type of moisturizing hair care product. Despite the fact that the shampoo was not-so-sudsy, and the conditioner was super thick, neither of them left a residue on my hands or on my hair. They just added a ton of moisture and shine. Add in the Oleo Replenishing Miracle Oil, and the whole collection worked together to fight those little flyaway baby hairs, which are always a problem for me. Now about the scent... I was definitely worried about that prior to using the product. The strength faded as I washed and rinsed, and definitely settled to a point that I could handle smelling it all day and not get a headache. Do I like the scent? No. I really don't care for it. Sadly, smelling this in the store would probably turn me off to it completely. But I'm glad that I got a chance to try it, because I think the results outweigh the issue of smell. For me anyway. If the scent could be changed without reformulating the product and results, I'd be all for it, and I'm sure more people would be willing to give it a try. All in all, I really like the way the Oleo Miracle Replenishing Collection made my hair look. When you've got thick hair, texture is always a thing, and finding a balance between shiny and not oily is an even harder thing. I've used the shampoo and conditioner outside of the testing window I set for myself, and would probably pick it up again. That being said, I couldn't see this becoming my everyday shampoo and conditioner, mainly because I really enjoy switching it up and trying new products... but it's definitely been added to the rotation! You can find the Dessange Paris Oleo Miracle Replenishing Collection and other Dessange Paris products at Target. Oleo Miracle Replenishing Shampoo & Conditioner retail for $9.99/bottle and the Oleo Miracle Replenishing Oil is available for $11.99/bottle. Learn more about Dessange Paris on Facebook and Twitter. Disclosure: "I received these products complimentary from Influenster for testing purposes." Follow Influenster on Facebook, Instagram, Pinterest, Twitter, and YouTube. Okay, okay, so it's not the mintiest of the mints out there, but it does have mint in the name! That counts right? Suuuuuure, I have some actual unswatched minty mint-greens, but I was in the mood to wear this one. I'm not sure when or where I picked up Mint Apple, but it's part of SinfulColors core collection, so it's pretty easy to find. It's a minty, dusty mid-toned seafoamy/minty green. My pics aren't quite color accurate. The shade leans a lot more towards green than blue in real life. I tried capturing it correctly on my iPhone too, and it couldn't get it right either. After using so many other polishes in the past few days, it was nice to come back to SinfulColors. To be honest, I prefer the brush, and I could go on and on about the formula. It's consistent and always easy to work with, one of the many reasons I'm such a huge fan! Then there's that SinfulColors shimmer that I just adore. 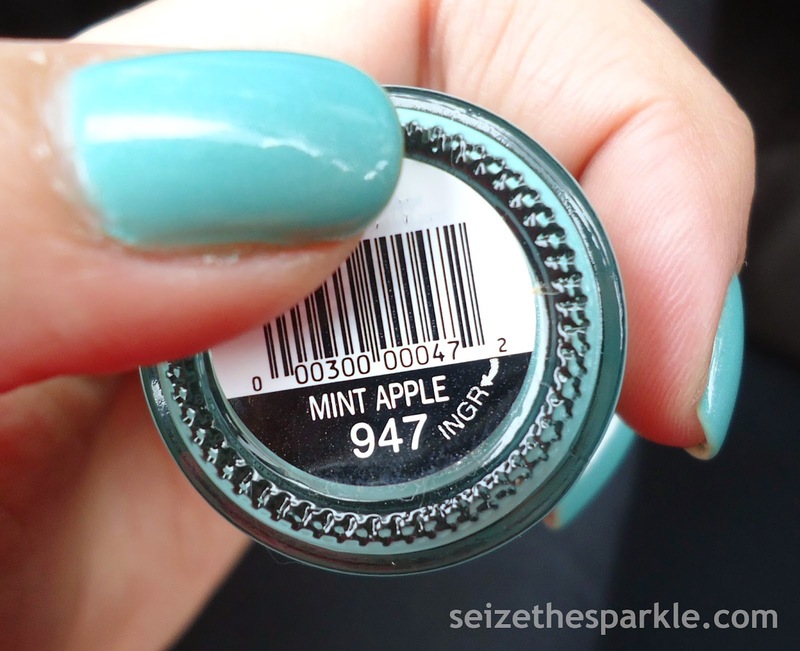 It's in so many of my favorite polishes by them, and Mint Apple is no exception. The shimmer in this one is a really pretty silvery/gold color, and adds a lot of shine! I haven't decided if I'm going to let this one for another day, stamp over it, or create something new for tomorrow. After the way this week has gone, I could easily just take a nice, hot, relaxing bath and drink some chamomile tea and drift off to sleep... ooooooor just go directly to the sleep part. O.o Happy Friday to you and have a great weekend!!! Today is a very weird day. Not sure if it's a full moon or something... (just checked, it's not) but today is just a blah kind of day. Oddly enough, the temps are rising in my neck of the woods, but it's a cloudy, rainy day. Maybe I need sunshine? Or a nap??? Or both?!? On my nails today is another polish from Wet n Wild's Silver Lake Collection... Reject the Mainstream. Which is oddly fitting, given my mood today. It's a lovely bright lilac-y lavender creme. Definite Spring and Easter vibes coming from this one! Aaaaaaaand if you've been looking high and low for the Silver Lake collection... good news! G. from Nouveau Cheap received a couple of sightings of the Silver Lake collection from Spoiled at WalMart. 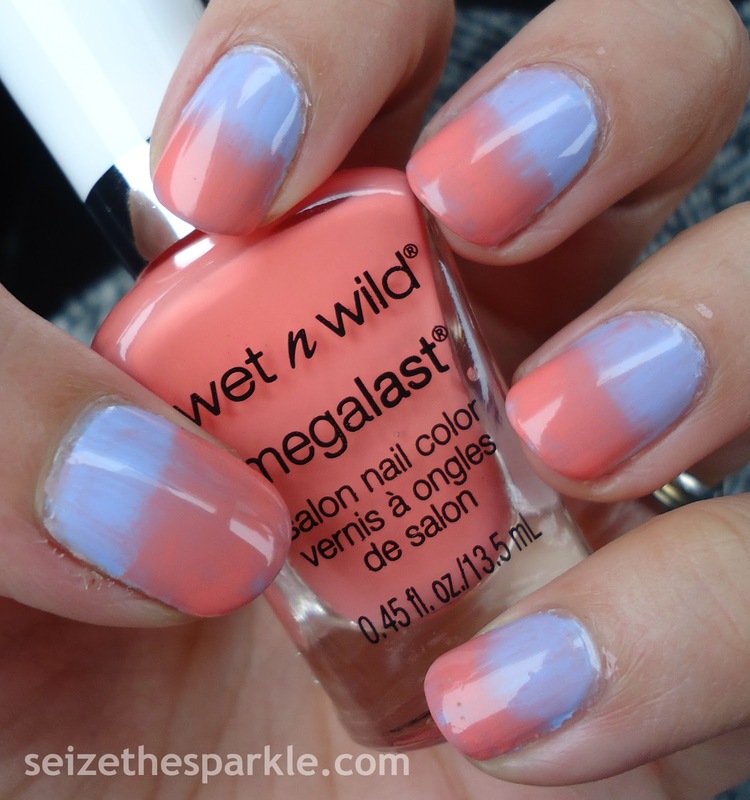 Wet n Wild is their parent company, and although usually there might be renaming involved, they chose to keep the names of these shades the same for the new Spoiled polishes! I found my original Silver Lake set at my local K-Mart, and then found a new display on Monday at Rite Aid. (I had to pick up another A Latte Love... I'm in love with it!!!) I've yet to check my local WalMart to see if the Spoiled couterparts are there, but rest assured if I spot them, I'll update this post. And I'll probably pick up another bottle or 2 of A Latte Love. ...orrrrrrrr maybe Wet n Wild could just add it to their core? Please and Thank You!!! Am I the only one who forgets which plates they have on a consistent basis? 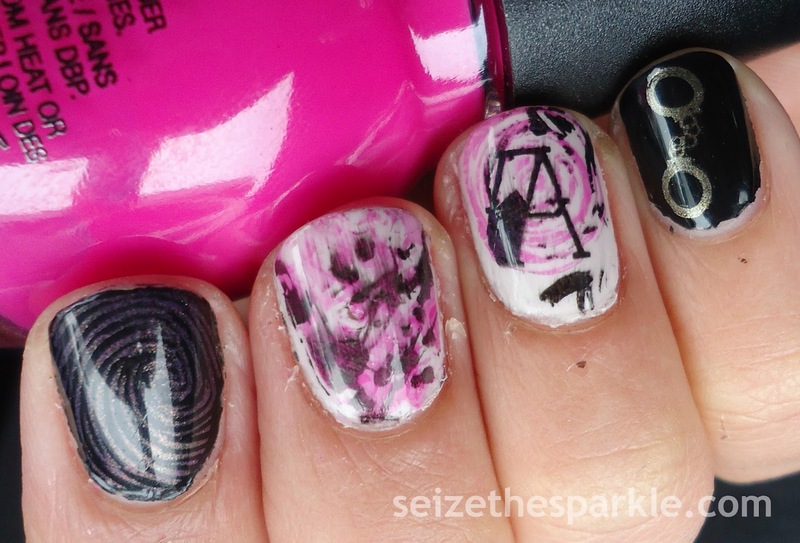 I found the plate with the zipper on it and practically fell over at the thought of being able to do a black hoodie nail. Tippi the bird definitely needed representation, add in the New York skyling, fingerprints, some paint splatter, a mask, a lock, handcuffs and then borrowing a little bit of style from Jonny and Spencer's graffiti and BAM. Or should I say, Voila?!? When I started watching the show waaaay back in 2010, it was because I was a really big fan of the books and theorizing over them. Who knew I'd become so obsessed with the TV show, too?!? 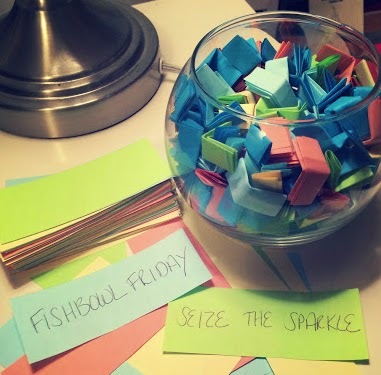 I can't wait to see what we're going to find out tonight! 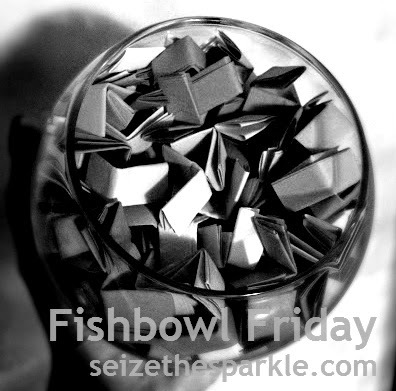 I've made my predictions... have you made yours? I'll be liveblogging, probably a little bit on Tumblr and a little bit on Twitter, unless I manage to get Chromey out so I can do both simultaneously. Either way, expect reactions, theories, a review, and plenty of ramblings! And if you don't follow me on Tumblr or Twitter... you should totally get on that! Before I even pulled the prompt last night, I knew I wanted to use another polish from Wet n Wild's Silver Lake Collection...... if I could. So, when I opened up the prompt and read CORAL... Warm Filter was the first polish that came to mind. Instead of wearing it by itself though, I decided on using it to create a gradient over Wear Skinny Jeans. Using a cosmetic wedge, I painted Warm Filter onto the sponge, and then dabbed it on the nail about halfway down. After I sponged one coat on all my nails, I went back and sponged one third of the way down for my second coat, and then just the very tips for the third and final coat. One coat of clear did a nice job of creating a grungy, linear gradient effect. I went back and added a second coat for shine, more protection, and a little more smudging, to be honest. Finally, I sealed everything off with the usual thick coat of Seche Vite. I'm seriously loving how this turned out. There's something about this kind of manicure that I really, really like. 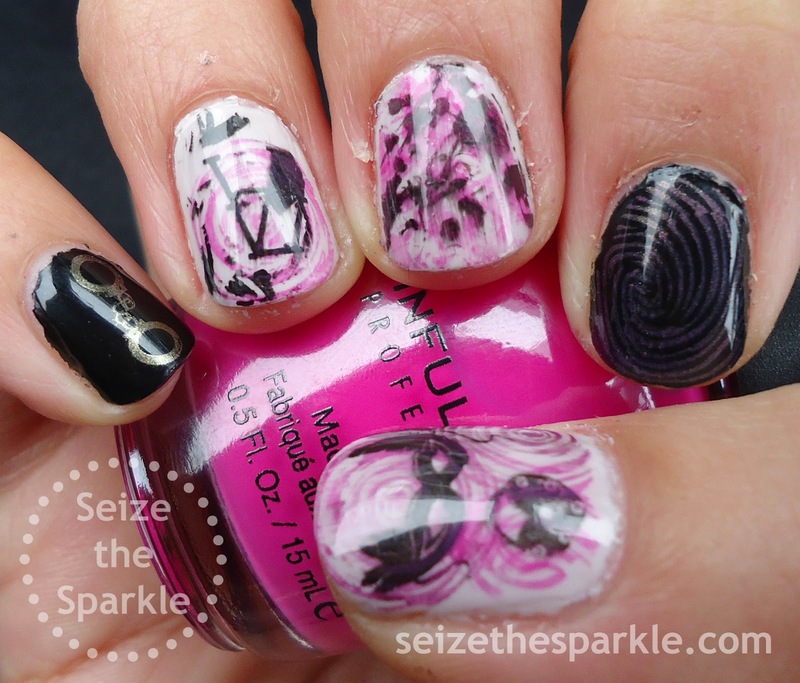 I tend to like a little grunge and imperfection in these kinds of manicures. It's along the same lines as why I like distressed jeans so much. 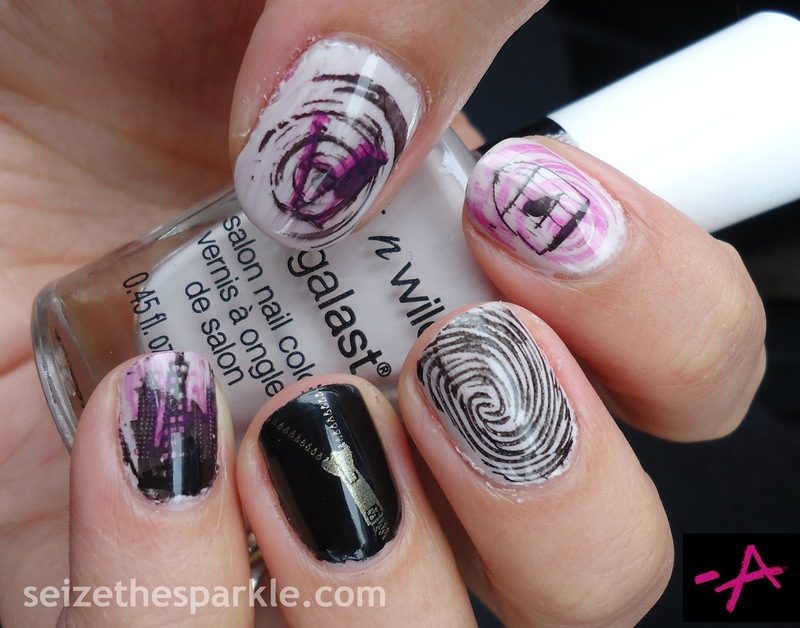 Aaaaand, it never hurts that you can be messy and not-so-precise, but still end up with an amazing mani! 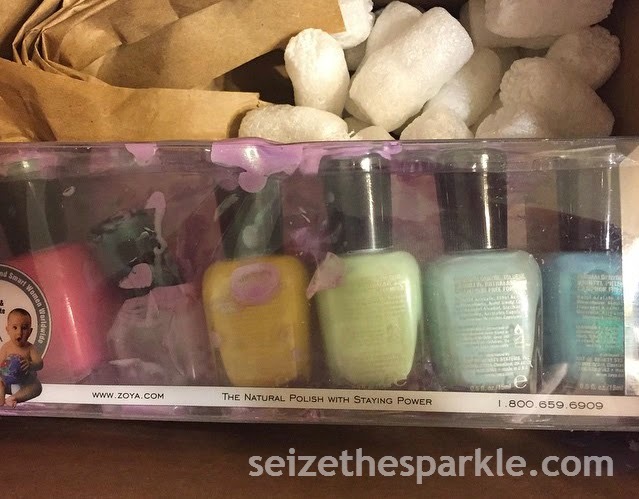 It was a sad day when my Zoya Delight collection first arrived. The polish I had been most looking forward to, Leslie... had broken during transport, her contents spilled all over the other bottles of the collection. Not a drop left to salvage. And, as always seems to be the case, Leslie was the polish I was most looking forward to. It was going to be the first one I swatched from, not just the collection, but my entire order. Broken polish. Broken dreams. I was not a happy little camper. 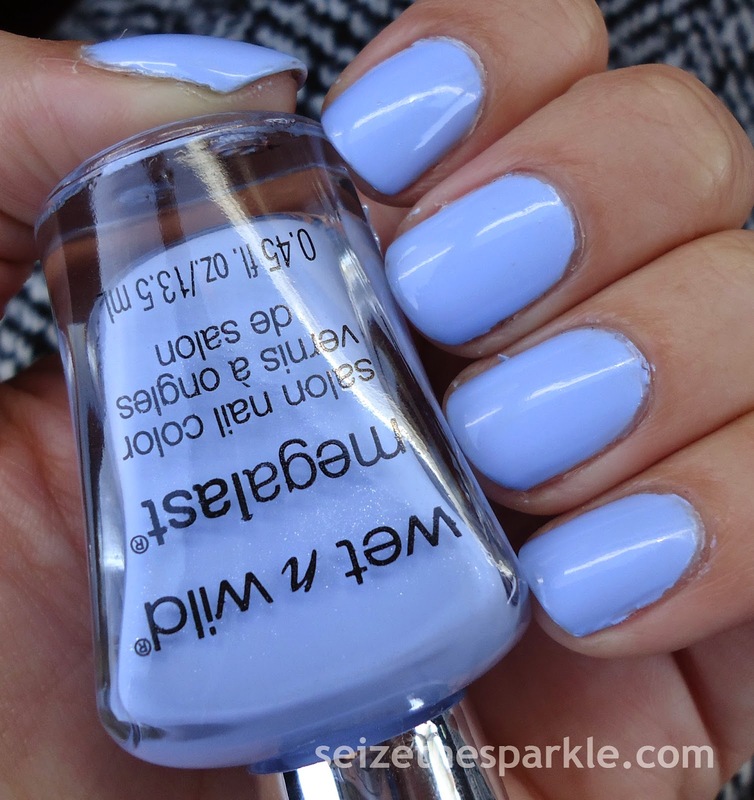 Leslie is described by Zoya as "a soft spring lavender metallic with an energizing turquoise flash." I'm not so super sold on the metallic factor, but there is a gorgeous, contrasting turquoise flash in not just Leslie, but Rayne and Daisy as well! I haven't tried Daisy yet, but I've worn Rayne. Same insanely gorgeous turquoise flash. I can see this polish being something I reach for a lot this spring. I'm definitely feeling pastels a little bit more, especially now that we're getting so close to the official first day of Spring! It's been steadily warming up, and I am beyond ready for everyday temps to be 40 or higher. Who's with me?!? What shades are you loving right now? Let me preface this by stating that these pics aren't color accurate at all. You're seeing Happy Ending as a mild, leafy, more blue-based green, when in fact, it's definitely a vibrant, almost acidic lime yellow-leaning green. It's bright and happy, and it's got this gorgeous gold shimmer that runs through it. I immediately thought of St. Patrick's Day when I saw it! Then there's Shamrockin'... a glitter topper from SinfulColors in the vein of Love Sprinkles. It's got white and lime matte glitter, emerald green metallic glitter, and white matte glitter flowers. I've seen bottles of another version of Shamrockin' floating around that doesn't have the emerald green metallic glitter hexes. On one hand, I can see the appeal of both versions, but I'm glad I picked up this one! When it comes to St. Patrick's Day, I'll admit, I loooooove the food. I'm all about trying new foods, and honestly, bangers and mash is just awesome. period. Other than that, I don't have any Irish ancestry or anything like that. 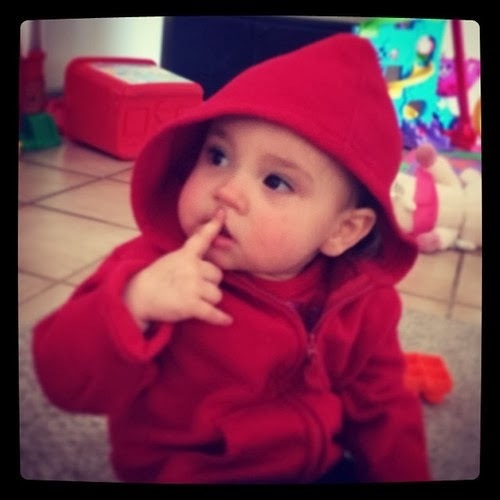 It's a total coincidence that my daughter's name is Irish. We just happened to like the name and the meaning! And obviously the days of me hitting the bar are long, looooong gone! P.S. If you're feeling the luck of the Irish today... there's still time to enter the Jackpot Candle giveaway!!! It does end tonight, though, so hurry, hurry, hurry!!! 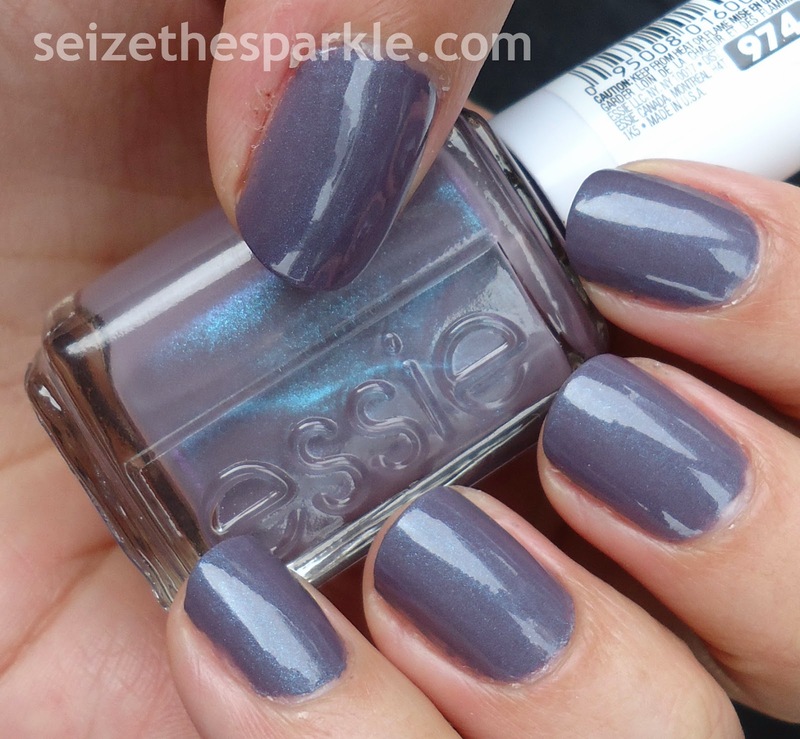 It has been a seriously long time since I've blogged about an Essie polish. I really haven't picked up much from the brand lately. Around the Holidays, I purchased Summit of Style, but I've yet to crack that open. When I read about their Cashmere Matte collection, I was immediately intrigued by Comfy in Cashmere and Coat Couture, but ended up purchasing only the latter. Coat Couture is a purple leaning gray, or grurple if you will. What makes it so unique is the pretty, contrasting turquoise shimmer that runs through it. Being part of the Cashmere Matte collection means a matte finish for all the polishes, including Coat Couture. For the most part, I'm not a fan of matte polishes. I like sparkles and shine way too much for that. When it comes to Coat Couture... I'm really, really, not a fan of the matte finish or formula. 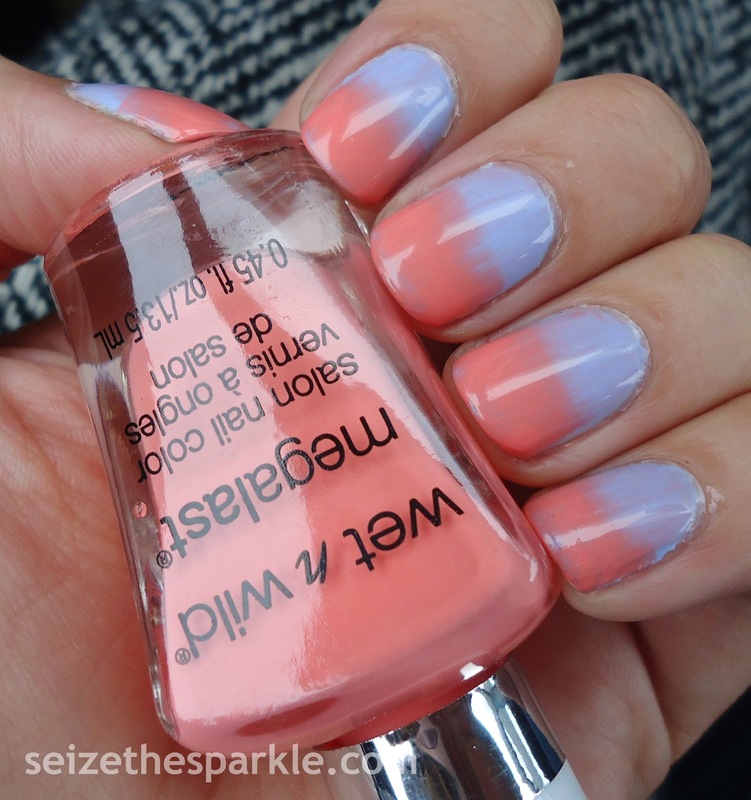 I don't really understand the point in mattefying this polish in the first place. Before 2 coats of Clear, the turquoise shimmer was practically non-existent. There was more of a turquoise sheen than anything. Application was kind of a mess, too. I couldn't get Coat Couture to apply evenly at all. When I topped with clear, I still saw a little splotchiness and ridge marks. When I topped everything off with a thick coat of Essie Good to Go, I really wasn't sure if any leveling would occur upon drying. Thankfully, it leveled decently enough, and the result is what you see in the pics. Unfortunately, you don't really see that there's still visible ridge marks, fine lines, and a little splotchiness. I can't see them in the photos either, and I'm sure you can't see them unless you're actually really close to me, but still. While typing, I'm seeing it and it irks me! This formula definitely has room for improvement, in my opinion!